If you are looking for a family lawyer in North Brunswick, give us at Cosner Youngelson Counselors at Law a call today. We welcome all clients throughout the North Brunswick area who are looking for a firm that can effectively represent them in their family case. Cosner Youngelson Counselors at Law prides itself on the ability to handle complex and difficult matters for its clients in the North Brunswick area. 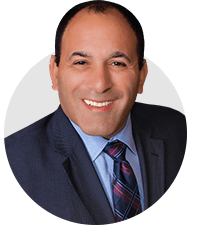 By combining a strong knowledge of family law with an unrivaled work ethic, we provide top quality legal counseling for our North Brunswick clients. 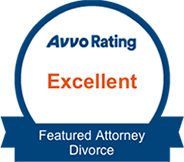 We want to put our over 35 years of experience in family law to work for you. At Cosner Youngelson Counselors at Law, every effort and avenue permitted in the North Brunswick area is made on your behalf to see that the ruling in your family case is the most favorable it can be. 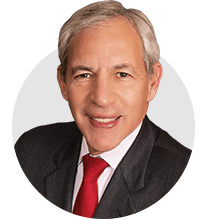 In fact, we frequently exceed our clients’ expectations, which is why Cosner Youngelson Counselors at Law has maintained its reputation and standing in the North Brunswick area for over 35 years. Choosing a family firm which not only competently handles any potential family legal complexities and challenges in the North Brunswick area with superior knowledge and efficiency, and also treats each client compassionately and respectfully is of paramount importance. 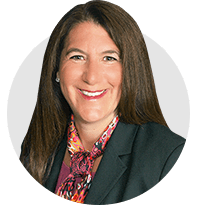 At Cosner Youngelson Counselors at Law, we have learned over the course of over 35 years that our clients value of proficiency in both areas.